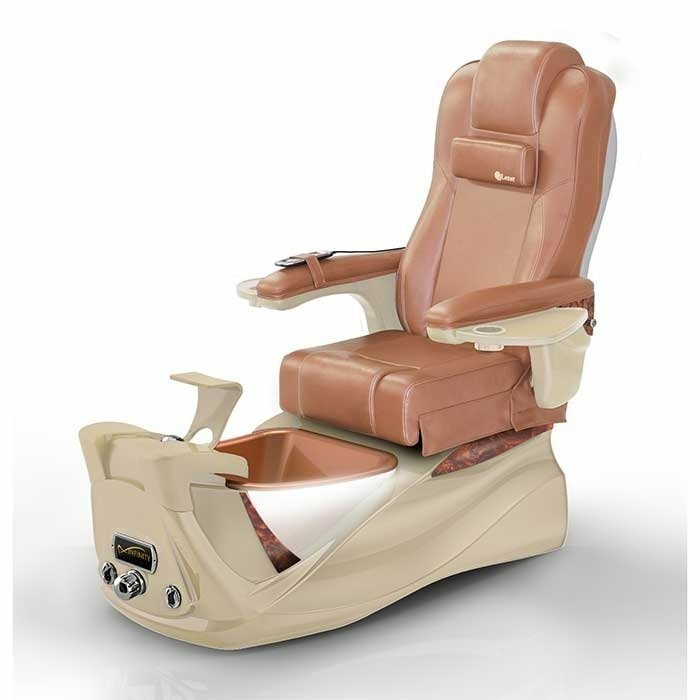 The Infinity, as well as all other Lexor Pedi-Spas, now has a new and improved massage system. 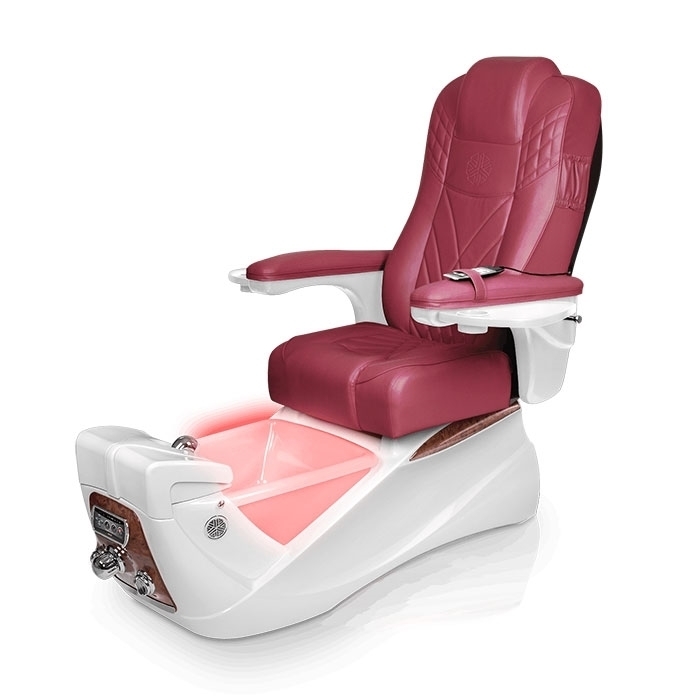 This system offers a more distinct massage touch to satisfy the toughest critics. 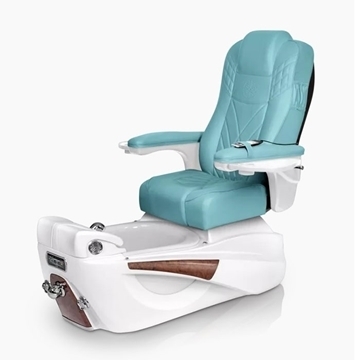 Keep your clients in awe as they partake in this limitless experience. 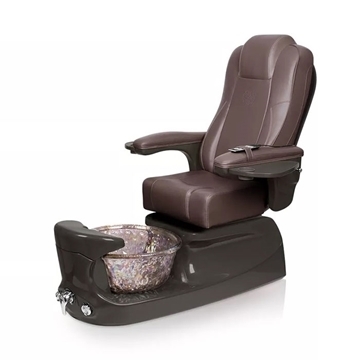 Infinity™ Pedicure Spa is UL Listed.